We are all leading busy lives, right? 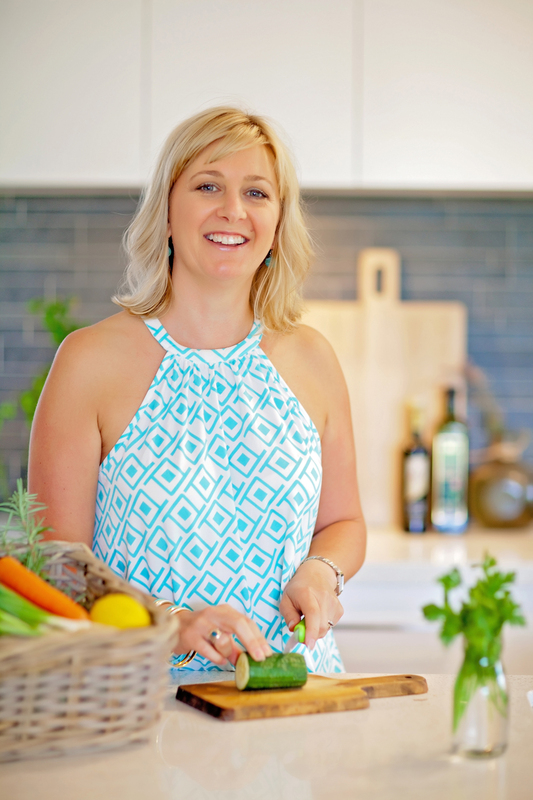 But is it time to stop making our busy an excuse and start nourishing our bodies with real food for vitality? 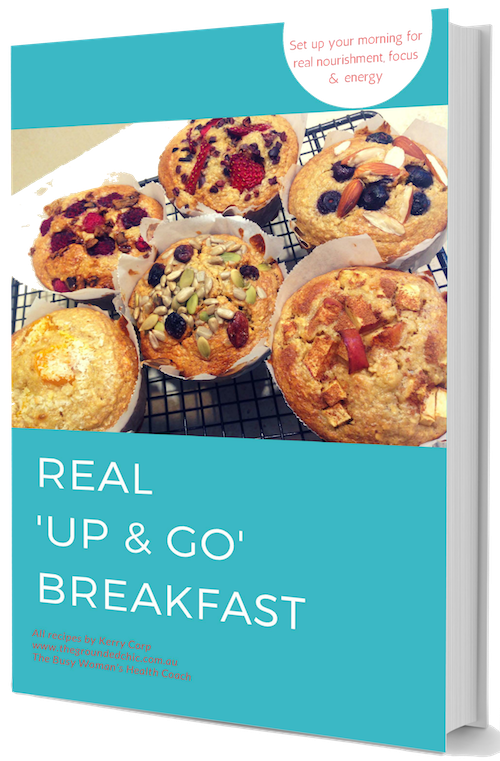 The tasty recipes in this FREE eBook will set up your morning for real nourishment, focus and energy! 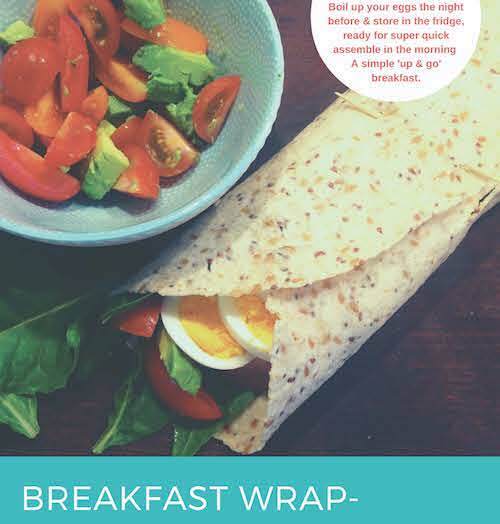 – No more excuses for having no breakfast at all when you can simply grab &go! – Real ingredients- real nourishment- real quick! – All you have to do, is get Up, Grab & Go! All the ingredients can be easily found in your supermarket…. yes, you may have to enter the health food aisle for a few of them, but you won’t need to drive all over town to source rare and strange ‘superfoods’! They have been designed to be prepared either the night before or on the weekend and stored in your fridge or freezer for quick convenience. This will set up your week for great success and real nourishment. It’s time to make you and your body the priority it needs you to be. So why not start by what we put in our mouths and start our day right with energy, focus and satiety? 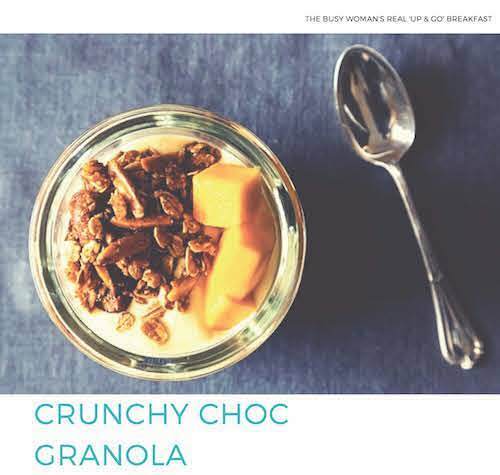 It’s the busy Woman’s real ‘Up & Go Breakfast. It’s time to make you and your body the priority it needs you to be.